Posted on May 13, 2015 by Mandy	in Action Figures, FyndIt, Wants and tagged 1980's, Action Figure, Action Figures, Bret the Hitman Hart, Cowboy, Hulk Hogan, Junkyard Dog, LJN, Ultimate Warrior, Vintage Toys, WF, WF Action Figures, World Wrestling Federation, Wrestling, Wrestling Action Figures, Wrestling Superstars, WWF. Toy company LJN created the Wrestling Superstars action figure line in the 1980’s based on the charismatic characters of the World Wrestling Federation. If you take a quick cruise of auction listings, you’ll find loads of well-loved and played with WWF Wrestling Superstars. You’ll also find that packaged figures in good condition command upwards of a couple of hundred bucks to a few thousand dollars. Some of the most sought after figures come from the end of line which were produced in smaller quantities and only released in Canada. These special black card figures are hard to find and usually cost a pretty penny. 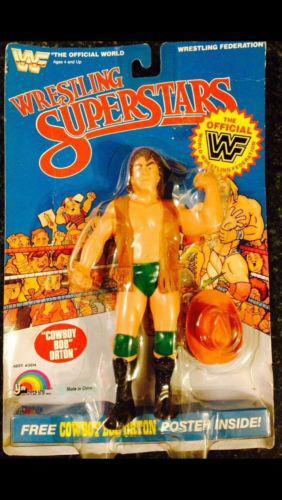 Several FyndIt members have posted Wants for Vintage LJN Wrestling Superstars Action Figures to our site. They are looking for some of the more rare and hard-to-find action figures. They are willing to pay bounty rewards ranging from $5 to $50 to the person who can help them find specific wrestling figures in the condition and price specified either online or in a store. If you are someone who knows where to find collectible vintage WWF action figures, you could scoop up all of the rewards! Bounties can easily be cashed out through PayPal. Take a look at our list of Wanted Wrestlers and see if you can track them down. Earn a sweet bounty reward if your Find is accepted as a match! 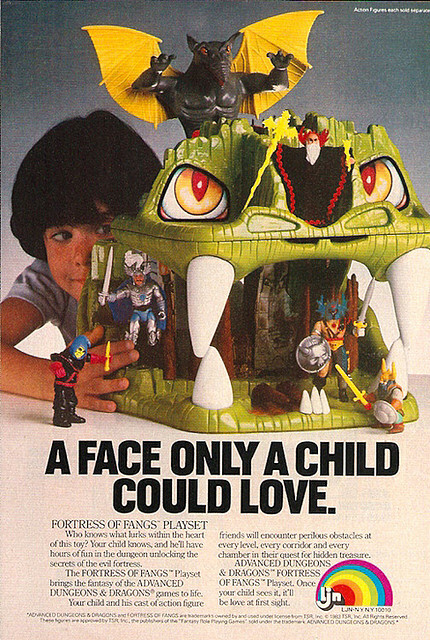 There’s tons of other collectibles and cherished childhood toys that people have posted as Wants to our site! Help someone find what they are looking for and earn money for your time and effort if your Find is accepted as a match. Yes, you really can make money visiting your local comic and collectibles shop or surfing the internet late at night. You never know what you might find or how much someone is willing to pay you for your knowledge of where to get that one special and unique thing. Sign up for your free FyndIt account and start earning money for finding other people’s treasures! Posted on February 28, 2015 by Mandy	in Action Figures, Want of the Week and tagged Action Figures, beast, Bigfoot, Collectibles, Collecting, Find, Folklore, FyndIt, Kenner, Sasquatch, Six Million Dollar Man, Vintage Toys, Want. Hands down, the Six Million Dollar Man Bionic Bigfoot Sasquatch Beast is probably one of the coolest action figures we’ve come across on FyndIt. For decades the elusive Sasquatch has caused quite a stir as an urban legend. There are towns in the Pacific Northwest that are dedicated to promoting the folklore of this hairy beast. 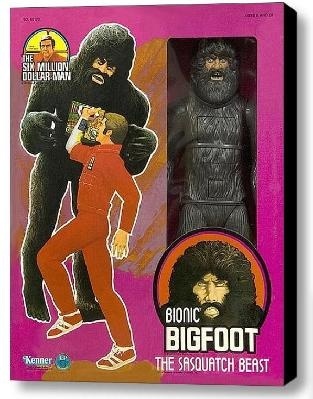 A FyndIt member is looking for the Bigfoot action figure in unused condition, sealed mint in the box. If you know where to find one of these action figures in the condition specified, post it to FyndIt as a Find and you could earn a bounty reward if your item is accepted as a match. At FyndIt, you can make money helping others find stuff! It’s super easy. A Wanter posts a Want for a specified price and condition. Our community of Finders then search high and low for it on the internet and in local stores. They post it as a Find and if it’s a match the Wanter will accept it. The Finder earns the bounty reward and the Wanter goes home happy with their new toy. Try your hand at finding something. Search the Wants and see if you can make a couple bucks. 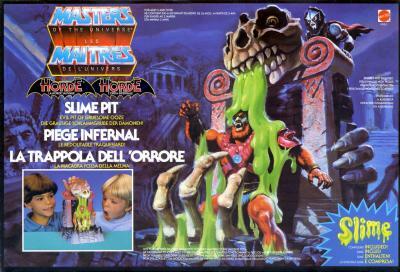 Posted on February 25, 2015 by Mandy	in Toys, Wants and tagged 1980's, 80's, 80's Toys, FyndIt, Ghostbusters, Hall of Justice, Love Boat, Masters of the Universe, MOTU, Playsets, POP, Princess of Power, Star Wars, Strawberry Shortcake, Super Powers, Teenage Mutant Ninja Turtles, Thundercats, TMNT, Toys, Vintage Toys, Want. 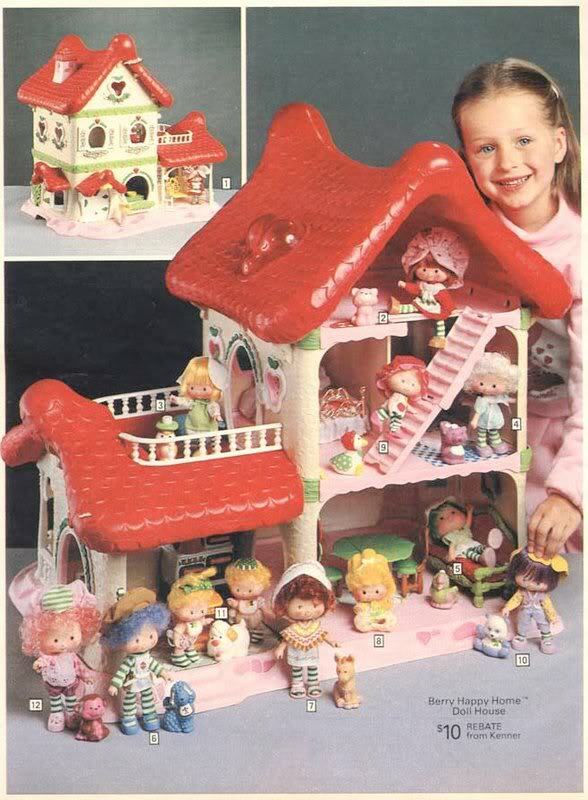 Don’t you wish we could all go back in time and ask our parents to buy us two of all of our favorite childhood toys? 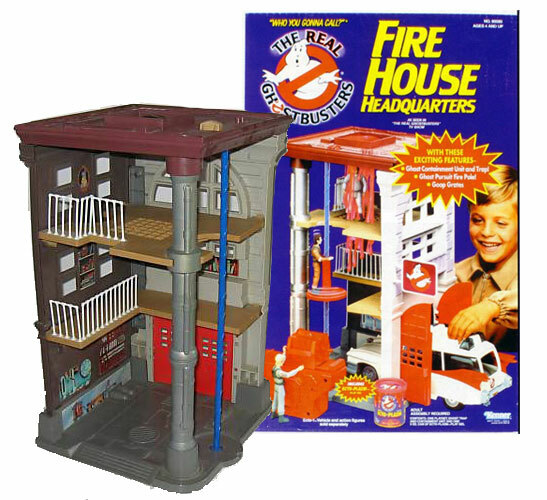 One that the kid in us could play with and trash that would eventually wind up in the family yard sale and one that we could keep pristine and protected in a factory sealed box stored away for decades in a climate controlled room for the adult collector in all of us. Yeah…one can dream, right? 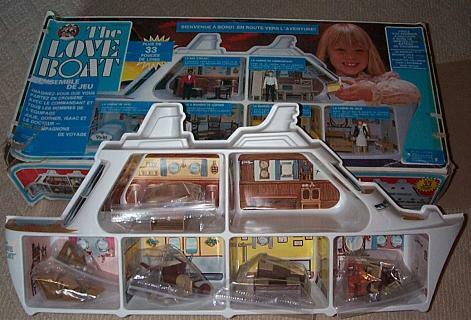 Now that we’re all adults, we have the liberty of spending our hard-earned cash on toys from our past. They just happen to cost an arm and a leg these days. 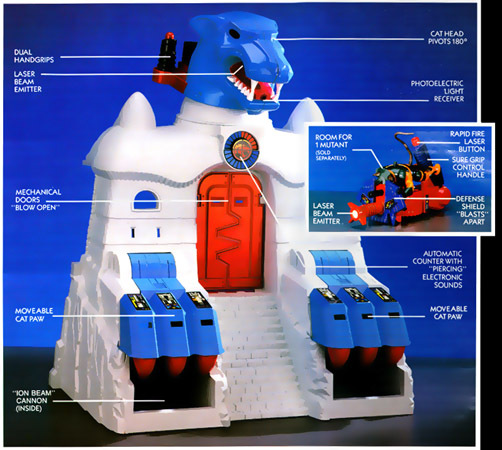 Check out this EPIC list of 1980’s playsets wanted on FyndIt. At FyndIt, people post Wants to our site in hopes that other members of our community can help them locate hard-to-find collectibles at a good price. 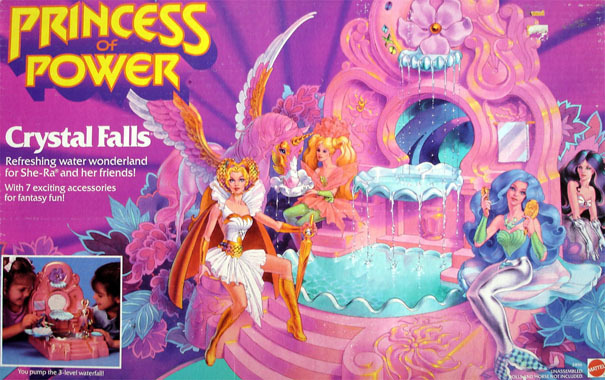 Click on one of the playsets above and reunite a FyndIt member with a long-lost childhood toy. Besides feeling good about helping others, you can make money finding stuff at FyndIt! No, really…you can actually make money at FyndIt and withdraw it from your PayPal account. Cruise the other Wants listed on our site and earn a bounty reward if your Find is accepted as a match. 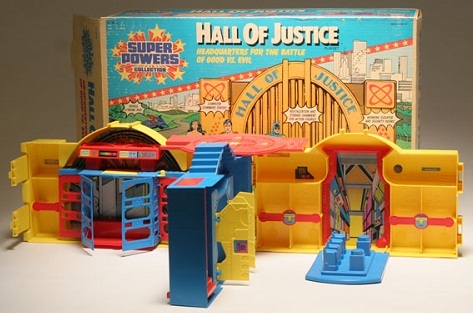 Posted on February 12, 2015 by Mandy	in Toys, Wants and tagged 1980's, 80's Toys, Action Figures, Boy Toys, Enforcer, Finds, FyndIt, LJN, Toy Vehicle, Toys, Vintage Toys, Wants. 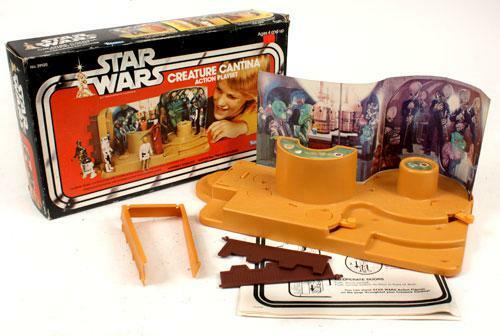 Ever wish you could come across a toy you cherished as a little kid? FyndIt helps bring long-lost childhood toys back to their owners by enlisting the help of the FyndIt community. Finders track down hard-to-find vintage toys and earn a bounty reward when Wanters are reunited with their toys. Want to make some money making someone else happy? FyndIt member, Jokeydee is looking for a Switch Force Red Van Enforcer toy vehicle created by LJN in the 1980’s. 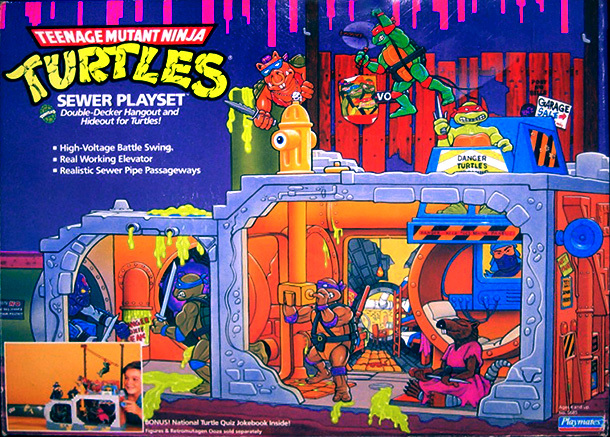 They are willing to accept the toy in any condition, either loose or sealed in the original packaging. As a side note, they are not looking for the A-Team version of the van. Can you help? Earn a sweet bounty reward if Jokeydee accepts your Find as a match. Browse the other Wants on FyndIt and see if you can track any of them down. If your Find is accepted as a match, you’ll take home the bounty reward! Bounties are easily cashed out with PayPal. Help others find stuff and pocket some money at FyndIt!